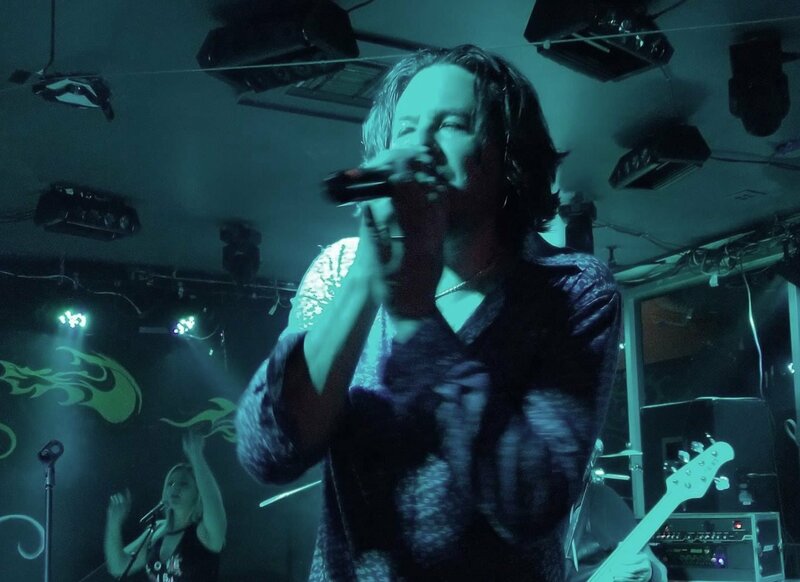 Halfway There is a tribute to the music of Bon Jovi the pop-metal superstars who with their 1986 blockbuster Slippery When Wet and its hit singles “You Give Love a Bad Name,” “Wanted Dead or Alive,” and “Living on a Prayer,” changed the face of Rock and Roll. Bon Jovi wound up transcending the big-haired ’80s, withstanding changes in style and sound to become one of the biggest American rock bands of their time — selling over 120 million albums worldwide and sustaining their popularity well into the new millennium and became second only to Bruce Springsteen in defining the sound and spirit of New Jersey rock & roll. *Pursuant to Colorado Parks & Wildlife regulation “The fees associated with special activities, as provided for in regulation # 703 are: a. Special activity alternate individual fee (applies to groups of twenty or more people in size).